In Star Wars™: Force Arena you will lead a powerful team of iconic Star Wars™ characters, including new favorites from Rogue One™: A Star Wars™ Story, into real-time, adrenaline-fueled battles against other players from around the globe! Players must form a powerful squad from a roster of over 80 upgradable characters and units to emerge victorious in the quest for galactic dominance. Are you ready to improve your fishing skills and be the king of the seas? 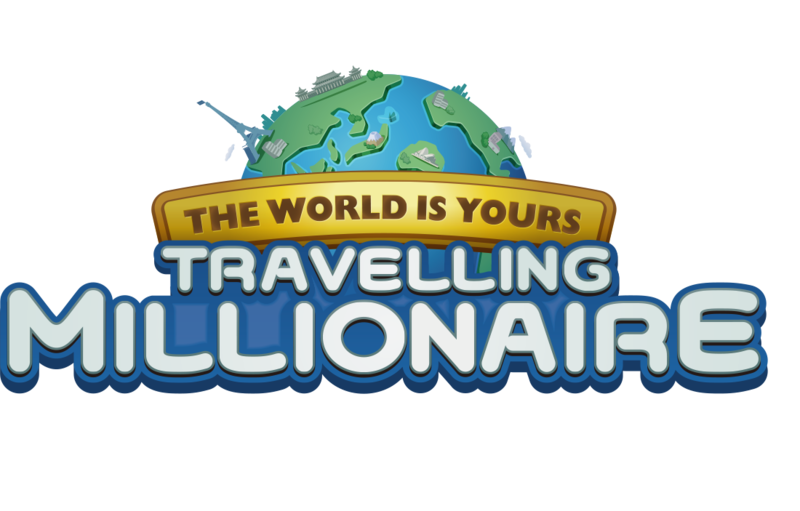 Travel the world and add various fish to your aquarium! With the exciting action, you’ll feel like you are really fishing! Gather the heroes and villains of MARVEL Universe and experience a brand new Action/RPG with MARVEL FUTURE FIGHT! The world’s most played game is now in Turkey! It is also 100% Turkish and includes maps and characters exclusive to Turkey! It’s time to save the world! Select your character and show everyone the power in you! You will not get out of this gripping game in MMORPG type! Join the legend that is “Seven Knights” … A breathtaking RPG filled with heroism, adventure, creatures and beasts. Ladenberg lands await brave warriors who will challenge the God of Destruction and bring back peace. It is now your job to bring together Evan and Karin with warriors and gain victory! Do you like to turn your kingdom into glorious days? Prepare your strategy, set up your armies, expand your borders! 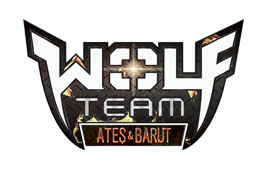 Battle warriors and create invincible alliances from all over the world! Turkey’s greatest digital entertainment platform, Joygame has been serving for more than 30 million gamers since 2009. 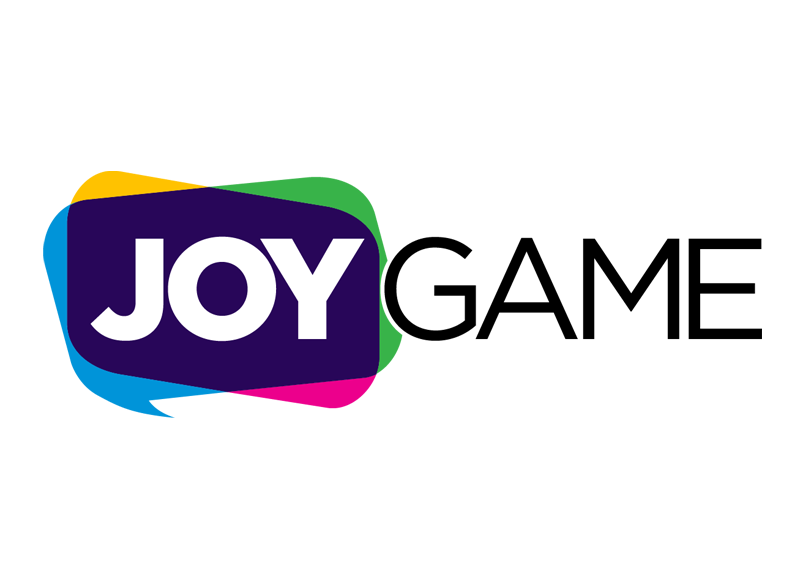 With more than 50 local and global awards, Joygame brings digital entertainment to you. Goley, developed by Joygame and Netmarble Games for football fans in Turkey, is the first MMO football game in Turkey with 100% Turkish content and Turkish commentary support. The online and free-to-play football game is the first choice for those who want to experience football in digital environment, offered by Joygame. The definition of BUFF is not too difficult. If you are in the game world as a player, game developer or publisher, BUFF is something that all of us know. We can define BUFF as all the magic you can use to empower your character(s) in different aspects. Now, BUFF is a new door coming out of the games and opening to the game world. This door provides the opportunity to reach larger audiences if you are a global publisher or plan to be one. If you are looking for a new payment channel, BUFF enables you to access to all payment channels. The meeting point of the players looking for different games, BUFF brings you together with your target audience and creates the connection with them. If you are an ordinary player and you don’t know what to play, you can take advantage of services such as faster download, accessing a wide variety of genres, game suggestions by telling what kind of game you want. Let’s assume you are a professional player and you want to follow the gaming world. But, as we all know, your demand is not an ordinary game. At this point, BUFF offers you what you want. Countless mobile, PC and browser-based titles from hundreds of developers are at your service with BUFF. BUFF is a system which gives you the power, skill and speed you need in the gaming world. You don’t need anything but BUFF to download a game in the BUFF catalog. Just pick the game and start downloading. It is valuable for us to provide the most accurate and fastest communication between the gamer and the game. Now, click and take part in this privileged world.